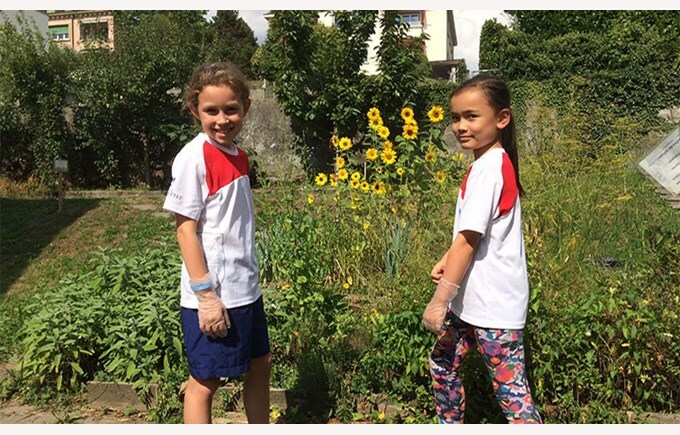 As part of the nature activities at the school, some of our 6th grade volunteer students continued their practical work in the experimental garden. With this change of season the priority is the autumn harvest and the preparation of the garden for the colder days that will soon arrive. Our gardeners of the day are Iris and Lucia.